You love riding your motorcycle, so don’t get stuck without a key. Our motorcycle locksmith in Greenville understands that when you want to ride, you want to ride as soon as possible, and we’ll get you on your way in no time at all. Our locksmith specializes in key replacement and lock removals for Suzuki, Yamaha, Kawasaki, Honda and other motorcycles. Whether you need a replacement key, the removal of a broken key or a security lock moved, our motorcycle locksmith is here to help in Greenville and surrounding areas. You never need a motorcycle key locksmith at a convenient time in SC. Either it’s early in the morning and you need to get to work or your next appointment or it’s late at night and you are ready to get home. That’s why our motorcycle key locksmith in SC is available 24 hours a day! Simply call us at 864-641-3425 anytime, day or night, and we’ll dispatch one of our expert locksmiths to your location right away. We’ll get your ride back on the road in no time at all! Motorcycles can require specialized knowledge when it comes to creating a new key or removing locks. Rest assured that when you call Greenville Lock, you are calling an expert locksmith for motorcycles in the Greenville area. Our locksmith has years of experience with motorcycles and will put that knowledge and expertise to work for you so you can get on your way again as soon as possible. 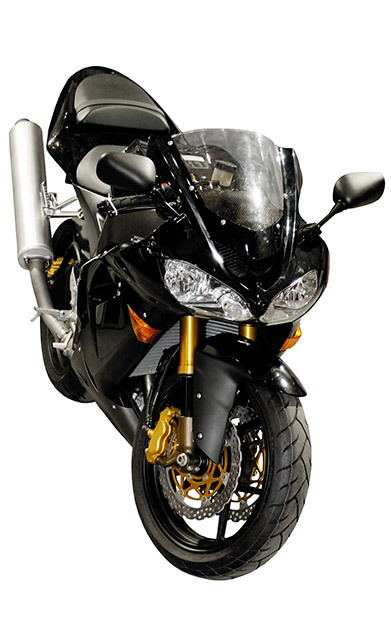 Call our motorcycle locksmith for service in Greenville SC and beyond at 864-641-3425 or use the form on our website.